At the risk of stating the obvious, the way we do business in the marketing landscape is in a state of constant, rapid change that has only accelerated in recent years. Mobile usage has already overtaken desktop usage and has continued to increase by 10% year-over-year since 2013. User behavior and preferences are also changing. Consumer shopping is going cross-channel, no longer being exclusive to either brick-and-mortar browsing, or to virtual “webrooming.” More than 70% of shoppers both “webroom” and “showroom” regularly. And 2019 will usher in even more change as technology, customer preferences, and even legal regulations continue to evolve. Here are three potentially game-changing trends shaping 2019’s marketing landscape, and how your team can adapt and thrive. That’s right. The pending faster network speeds will offer higher data throughput capabilities, which is exactly the sort of infrastructure needed to deliver more video for consumer audiences that just can’t seem to get enough video content. 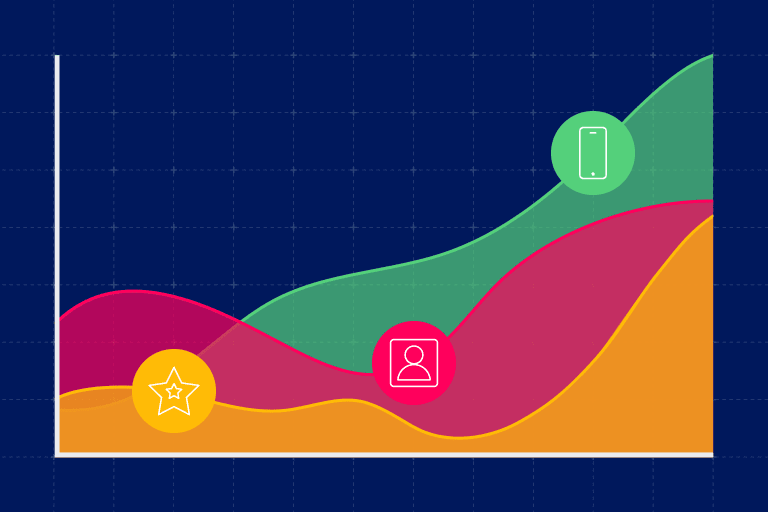 Use Iterable’s cross-channel engagement tools to deliver impactful messaging to increasingly video-hungry consumers, and Tray.io’s General Automation Platform to flow through even more campaign data between Iterable and the rest of your marketing stack. Iterable offers next-gen email and mobile engagement to cut through the noise and make your messages resonate. And the Tray Platform seamlessly integrates Iterable to any other part of your tech stack, including your e-commerce platform, CRM, or other sources to ensure your brilliant campaigns are always fueled by the most up-to-date data. The Tray Platform also includes flexible logic, such as loops and Boolean operators, to ensure the right people at the right time get the right messaging—it even includes advanced helpers like phone number verifiers to make sure your message hits home. News flash: Personalization will be increasingly important in 2019. Chances are, you probably knew that already. But did you know that personalization is starting to take precedence over traditional customer behaviors? Shoppers hate advertising, for instance. 34-45% of internet users find digital ads annoying, and 51% think that websites should have fewer ads in general. (Some of us might be surprised to see the numbers come in so low). Yet over 70% of internet shoppers actually prefer ads customized to their location. And more to the point, the younger these audiences skew, the more they’re willing to part with personal information in exchange for messaging and shopping offers that are personalized to their behavior patterns. A majority of millennials/Gen Z not only grasp modern data policies but also expect personalized offers. Research suggests that consumers from these younger generations are 25% more likely to opt for predictive internet, and 50% would stop visiting a website that failed to offer personalized recommendations. These newer generations are comfortable trading their personal details in exchange for personalized engagement, such as discounts and deals tailored to their buying preferences. 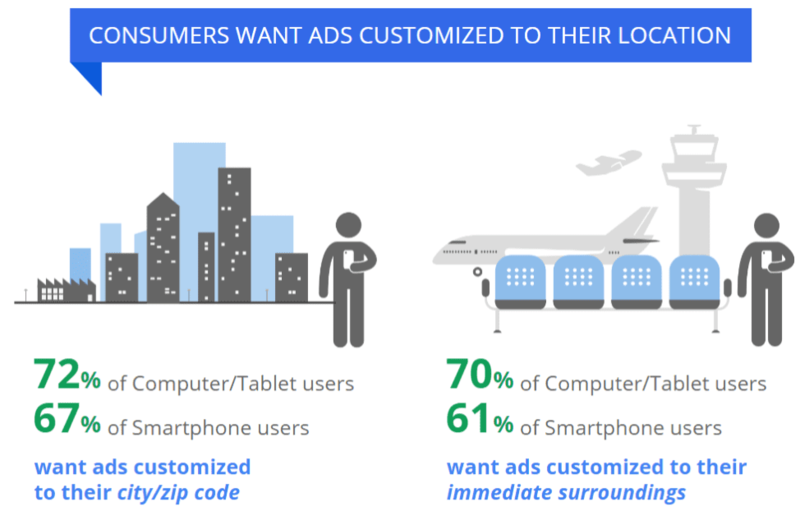 More than 70% of users actually want ads customized to their location. Image courtesy: Think With Google. Use Iterable’s variety of engagement tools to reach consumers at the best possible time, at the best possible place. Iterable’s comprehensive growth marketing platform gives businesses the ability to message subscribers through a multitude of channels, including email, mobile push, SMS, in-app messaging, direct mail, and social retargeting. Iterable can create static or dynamic lists to segment users via hundreds of custom data fields for highly targeted direct campaigns, as well as for lookalike campaigns. You can also extend Iterable’s powerful segmentation and targeting abilities by using the Tray Platform to integrate additional apps, such as paid advertising, and additional revenue systems. The Tray Platform integrates with Iterable to create a complete, holistic marketing campaign structure that incorporates your Iterable customer data directly into larger marketing or advertising campaigns, consolidating all your campaign, and performance data across all applications in one place. Europe’s General Data Protection Regulation went into effect in May 2018. It probably affected—and still affects—the work you do, even if your company isn’t in Europe. That’s because GDPR’s protections apply to the personal data of European citizens and any company doing business in Europe. There’s an extremely good chance this very broad definition includes customers or partners with whom you do business. As it happens, we have not seen the last of data protection regulations. About a dozen U.S. states are enacting data protection regulation (or have already passed such regulations), which will require comparable personal data protection measures going forward. Gap analysis – It may be worthwhile to investigate gaps between your company’s current level of compliance against those of various state-level regulations, such as the California Consumer Privacy Act. Internal training and processes – If your company hasn’t already implemented training and documentation to handle data protection procedures and document data protection policies, it may be worthwhile to create these processes internally, and to review them against upcoming regulations. Sync with legal and compliance – It will also likely be worthwhile to ensure that your business teams are in sync with your legal and compliance teams to ensure your company is taking appropriate measures to stay compliant with any current and future data regulation. Forewarned is forearmed. 2019 is going to be a year of transition as larger changes in technology, customer behavior, and the regulation landscape continue to change the marketing landscape through 2020. Take action by taking control of your messaging strategy and your overall marketing data across your tech stack. A Berkeley graduate and lifetime Bay Area native, Andrew Park is Tray.io’s Director of Content Marketing, covering the many ways automation empowers business users across marketing, sales, support, finance, HR, operations, and many other roles. 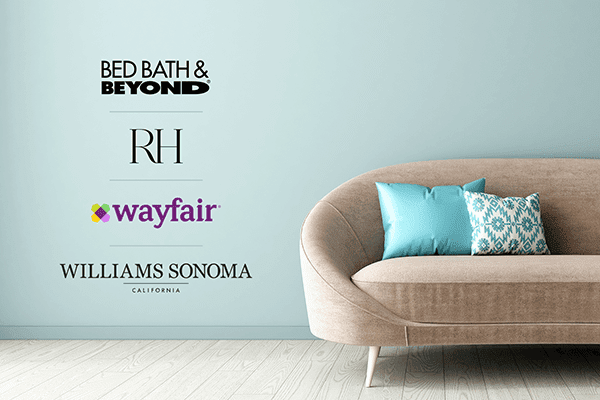 Top Home Decor Brands: Who Promotes the Superior Interior? 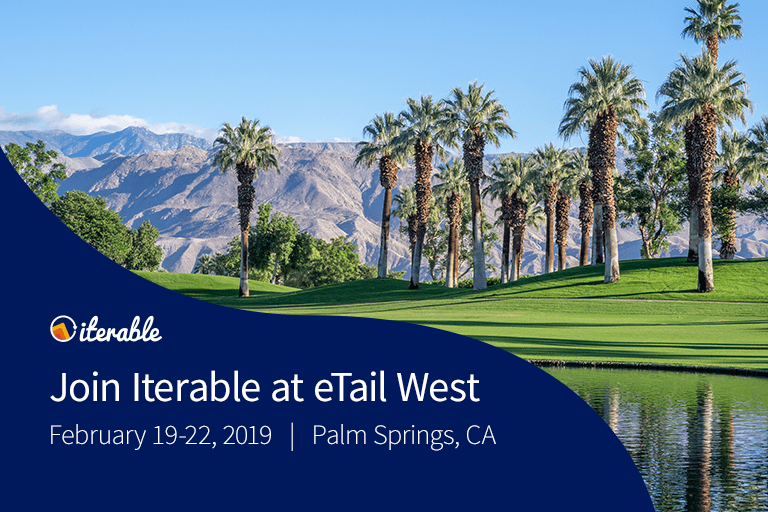 Iterable will be hosting a craft beer tasting at eTail West 2019, along with a presentation with David Oh, Chief Product Officer at FabFitFun.